I would imagine this is a good course for fixed. 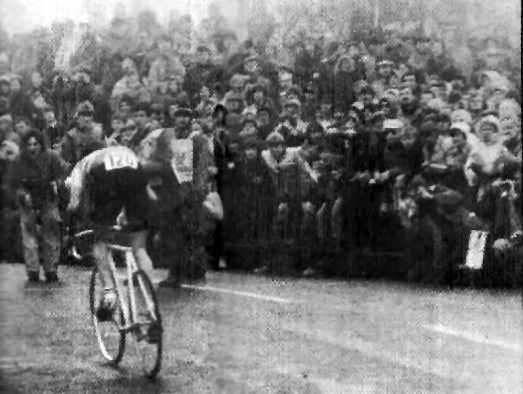 Chris Boardman set the course record on a 60 inch fixed. 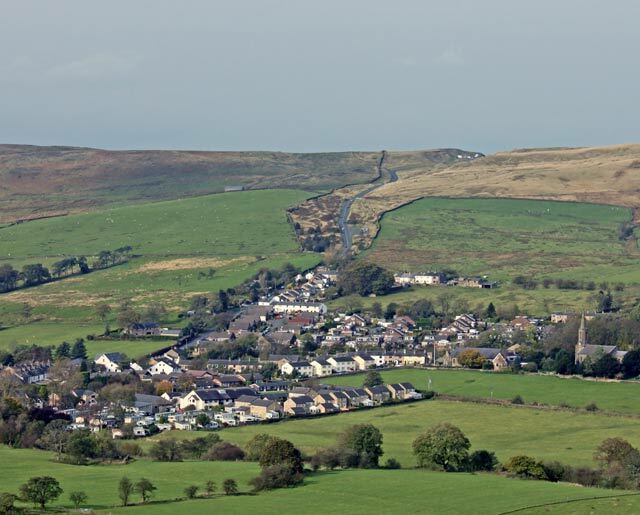 Although the gradient varies, there is no flat or downhill. I used gears and changed once or twice during the climb. I was riding a 39*15 for most of climb. 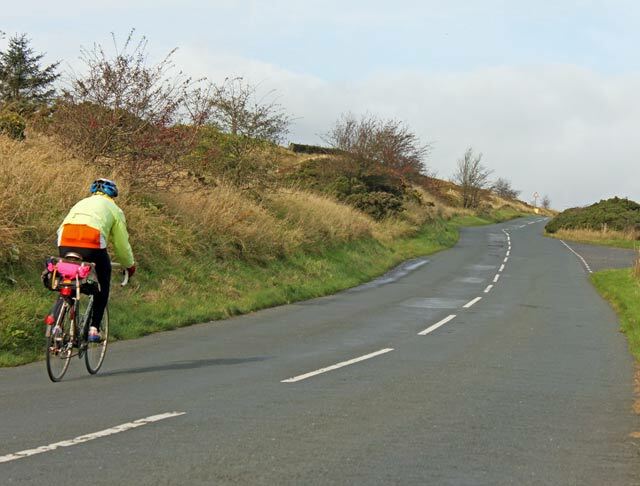 The good thing about 2011 was the weather was kind – relatively warm and tailwind. At the bottom it wasn’t really noticeable, but on the exposed slopes it was really quite helpful, this helped push you up. With the slight variations in the gradient so I found myself getting in and out of saddle. At about the half way point there is a cattle grid. 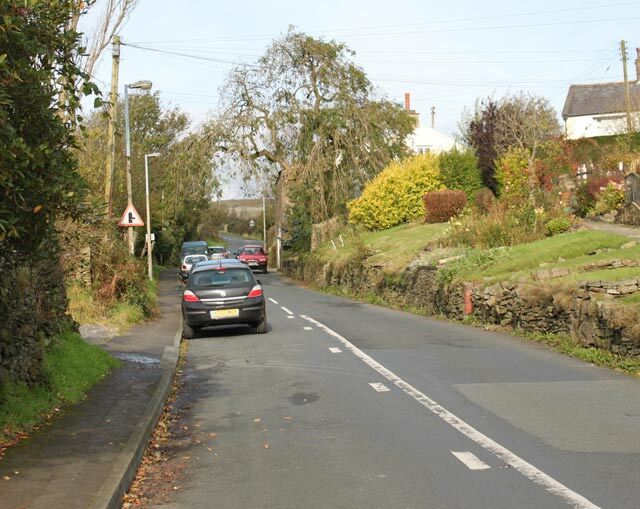 You definitely want to be in the saddle for going over the cattle grid and keep the bike nice and straight. After half way the climb eases off a little. But, despite the gentle gradient it was hard to pick up speed because my legs were already tired from the initial effort. Towards the last hairpin I caught my minute man, he offered me some encouragement before finding some extra strength and sprinting for the line. It was kind of funny as I could never talk in a hill climb! It gave me something to chase, but I couldn’t keep up; I ended up almost ‘dribbling over’ the finish line, I was relieved the finish was 50 metres before the crest of the hill. I was quite spent at the top and felt a little light-headed for a few minutes. I’d given it a lot and missed out on the course record by 5 seconds. There was quite a crowd of people waiting at the top and I got quite a cheer through last few hundred yards. I can imagine in a National championship, this would be a great atmosphere. 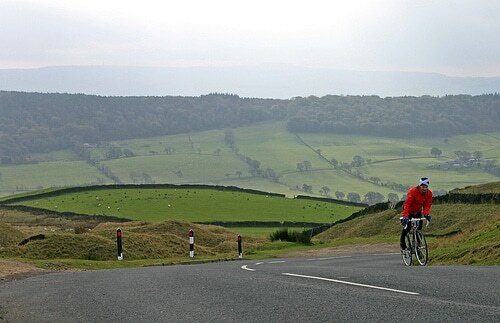 After racing, I rode back up the hill to take some photos – the wind was even stronger. 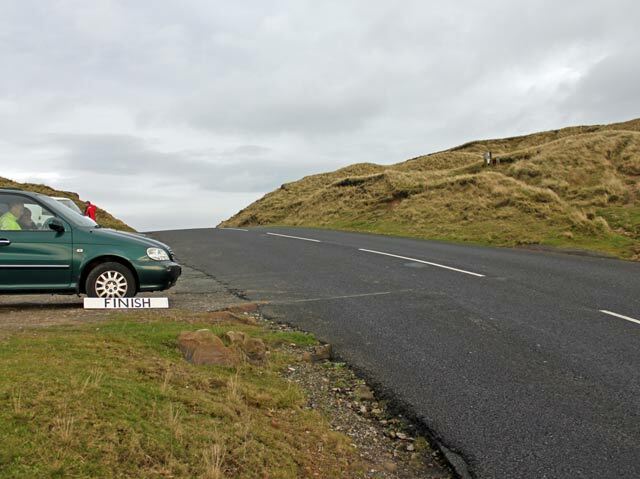 I can imagine with a headwind, this climb would be even tougher. 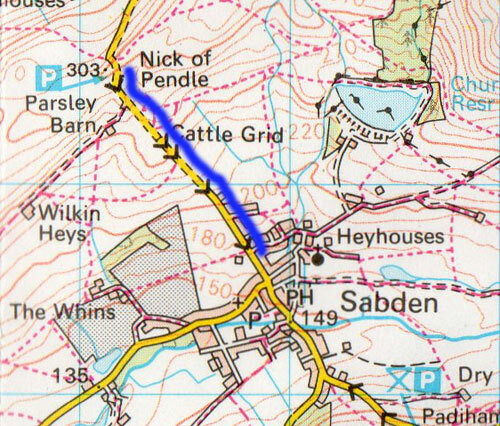 On the outskirts of Sabden. 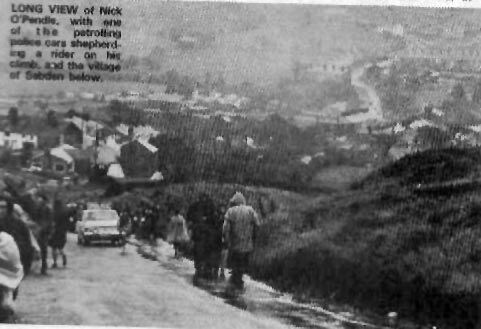 The finish on the crest of the hill. 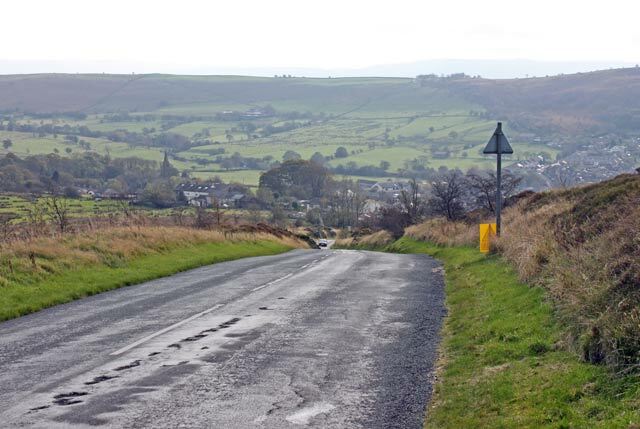 From the other side from Clitheroe to Sabden the climb is longer, but not as steep, it features in the popular Nick O Pendle Cyclo sportive. It is quite a long and steady climb, but reaches 15% at its maximum. It is quite exposed. 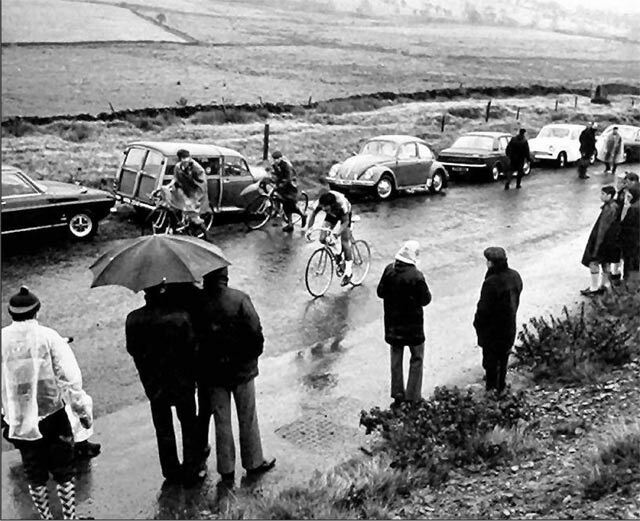 This brought back memories of the old days (1982 and 1983 I won the National Student Hill Climb up it) … cattle grid still gives me nightmares because the 1983 climb was wet and I was really pushing … out of the saddle over the grid (you don’t always think straight on climbs, as you probably know !) – I remember the bike slewing sideways but I managed to right it before giving myself a verbal lashing ! 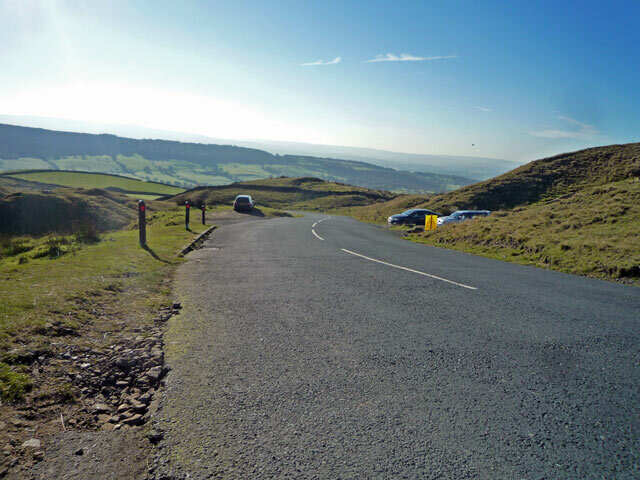 I did ride gears, mainly because of the changing gradients, but I imagine fixed is a reasonable option – you just get out of the saddle on the steeper bits. I keep threatening to race again, but may give it another year and come back when I am 50 ! 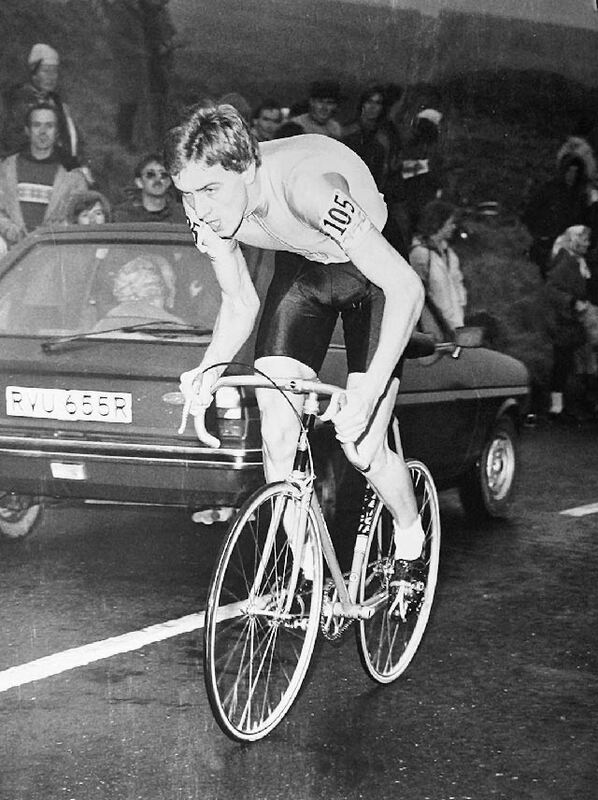 First rode it in 1973 when I was 2nd to my clubmate and former national Champ the late Paul Wildsmith by I think 1.2 secs……..the following year I won with it being a head wind, and in the 1975 national champs I came 7th [utterly disappointed!] 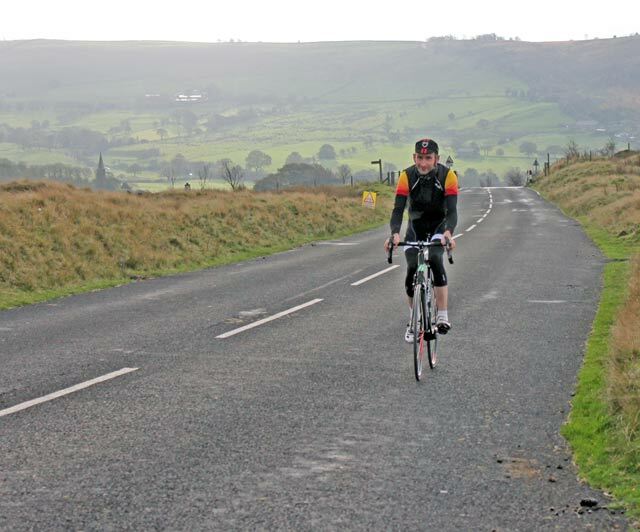 but we [East Bradford CC] did win the team prize, and would also of won it with our 4th counting rider DudleyHayton. 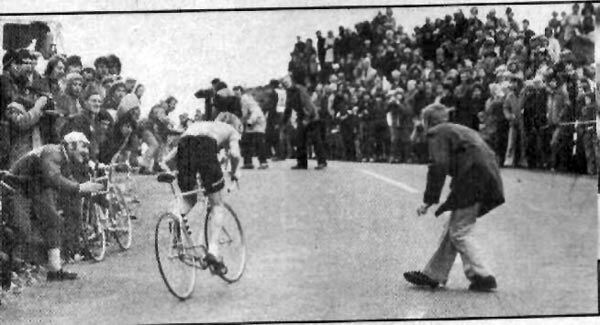 My final race on Nick was the 1980 National Champs won by Malcolm Elliott……..I came 19th which was my lowest position in the HC champs, but perhaps being equal 3rd at the half way with Joe Waugh is some consolation. ironically I had beaten Elliott in a 10mtt only a few weeks before. 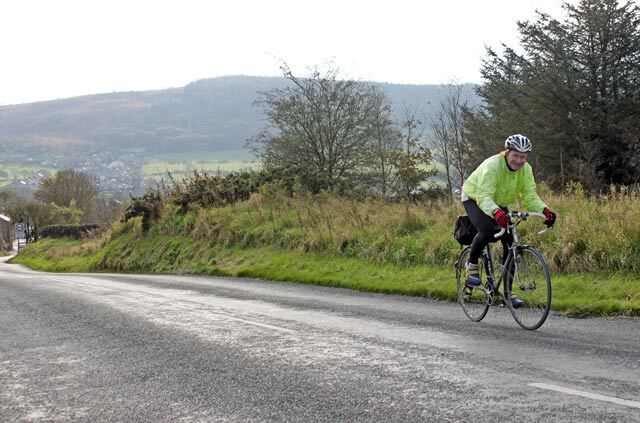 Tough headwind towards the finish on this year’s race, but it was a privilege to share the road with Jim Henderson who won again with a time of 3:56.2. 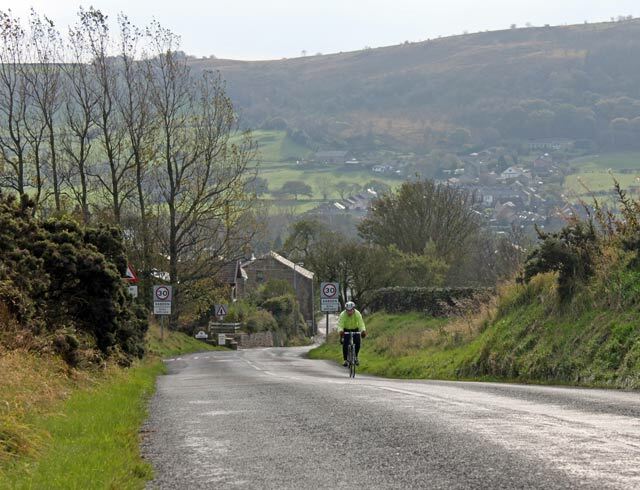 Although I’ve been over the Nick countless times on my regular bike rides, this year was the first time I’d entered the hill climb and it was great to be able to read your page and see where the finish line is for the race. Good luck next week in the Nationals.